808 State. 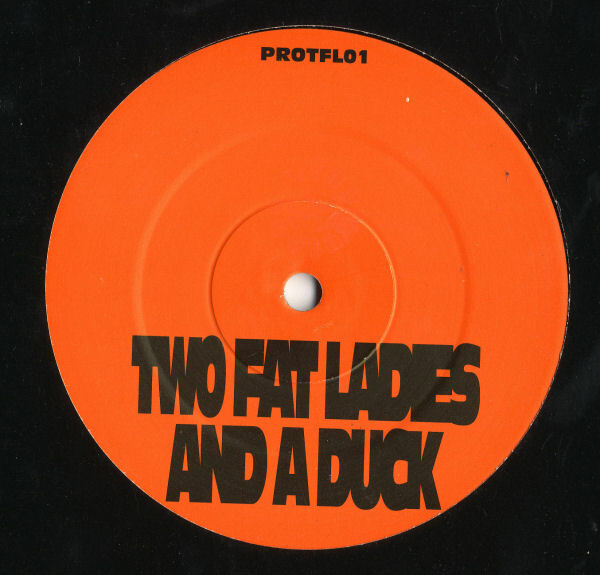 To launch the promotional campaign for 808 State's 1996 Don Solaris album ZTT issued a one-sided promo; a Sure Is Pure remix of album track Joyrider. 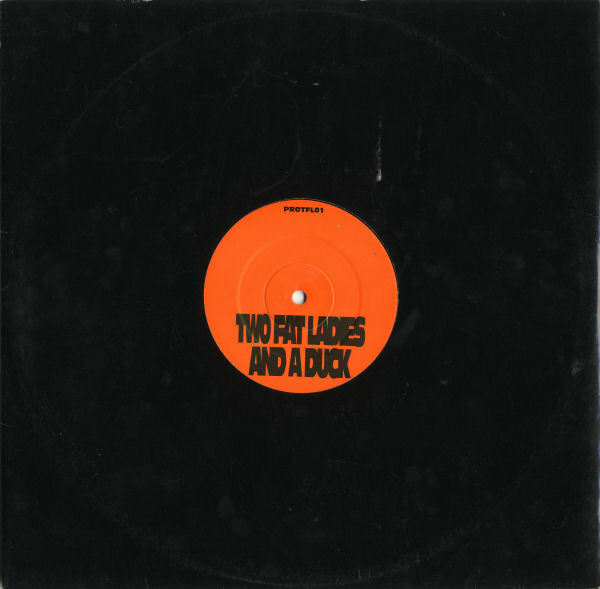 It was not credited to 808 State, but instead to the mysterious pseudonymous Two Fat Ladies And A Duck (bingo-slang wordplay on 808). The promo was very limited in both quantity and impact on clubland - plans to release Joyrider as lead single were quickly shelved.